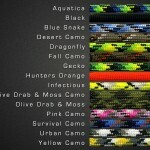 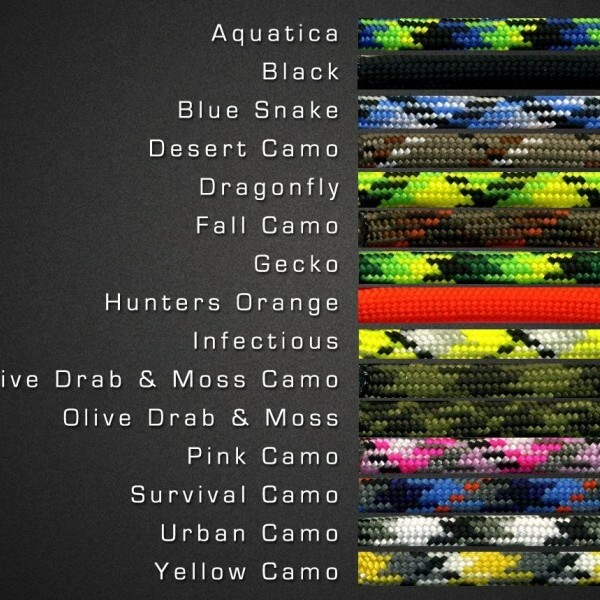 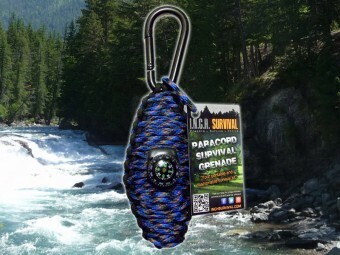 Each paracord survival grenade contains 42 essential items and is hand made with 550lb (7 strand) commercial paracord. 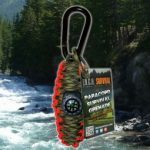 They are available in either a single color or dual color combination of your choice. 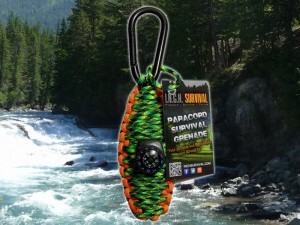 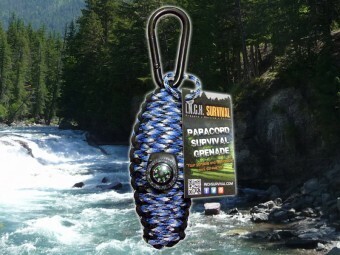 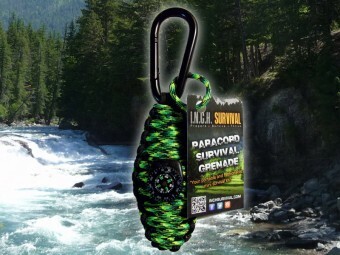 Each paracord survival grenade is approximately 5″ long, 2.25″ wide and 1.25″ thick. 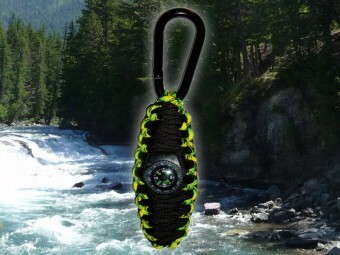 Total length including the carabiner is approximately 8″. 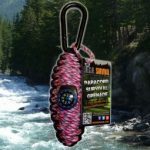 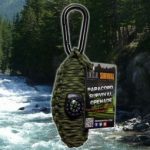 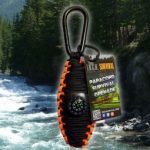 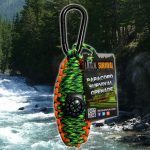 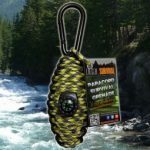 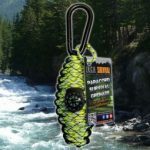 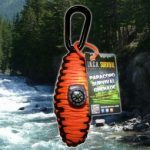 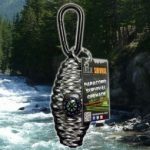 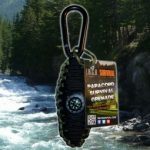 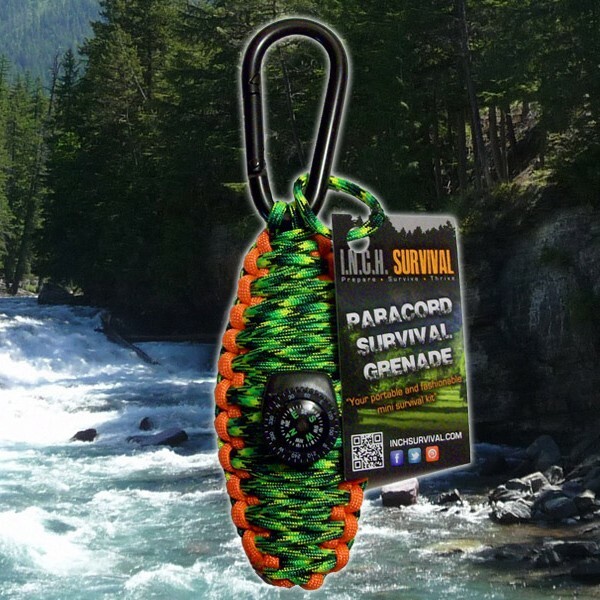 The Paracord Survival Grenade is a small fashionable survival kit that you can easily take along with you wherever you go. 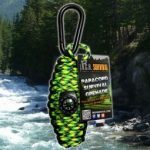 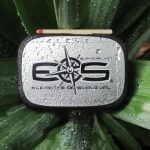 Clip it to your belt or belt loop, put it in your pocket, hang it from the mirror in your car or attach it to your backpack or other gear – just don’t leave it at home! 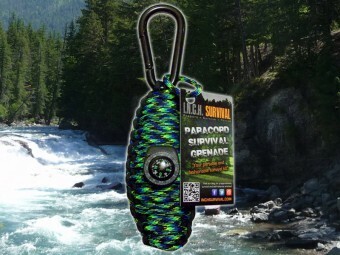 Each paracord survival grenade contains 42 essential items and is hand made with 550lb (7 strand) commercial paracord. 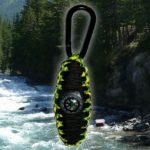 They are available in either a single color or dual color combination of your choice. Each paracord survival grenade is approximately 5″ long, 2.25″ wide and 1.25″ thick. 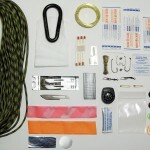 Total length including the carabiner is approximately 8. Don’t get caught off guard without emergency supplies on hand. 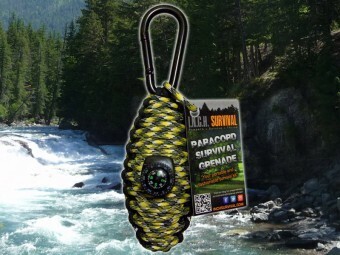 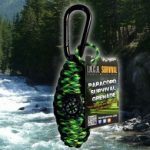 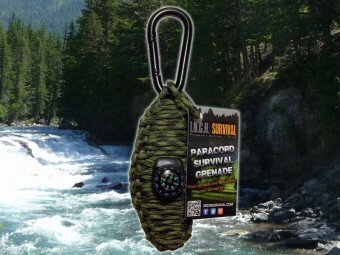 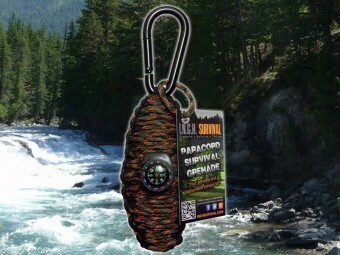 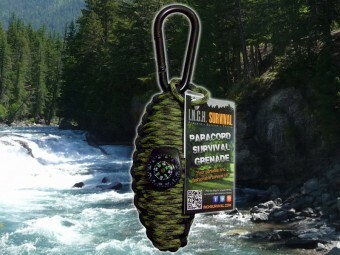 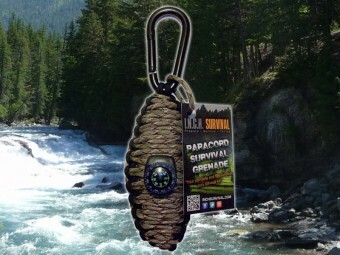 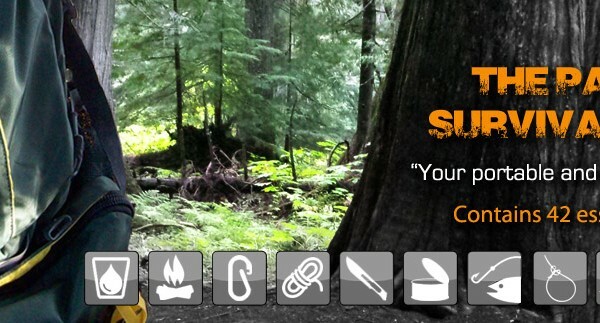 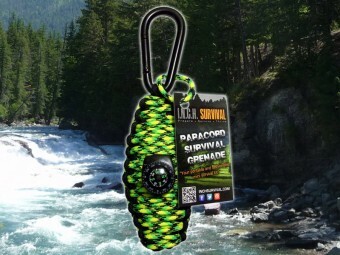 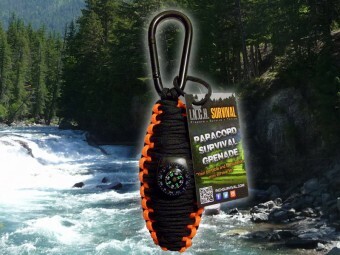 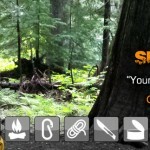 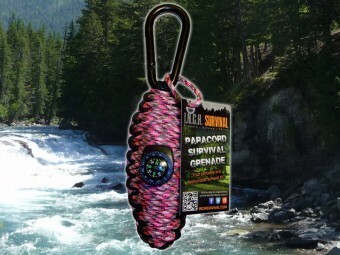 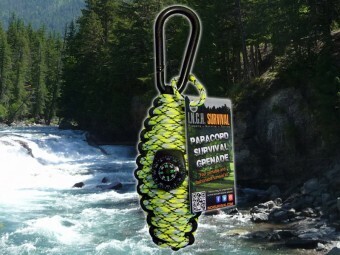 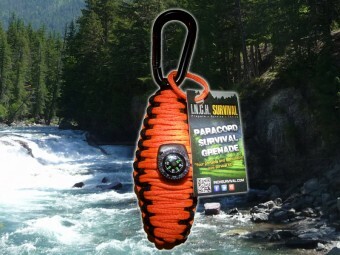 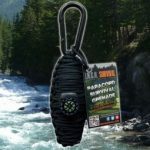 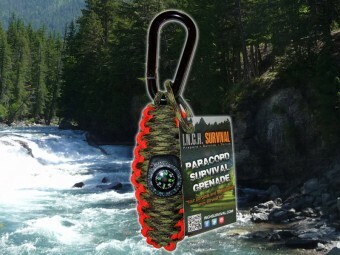 Be the first to review “Paracord Survival Grenade Kit” Click here to cancel reply. 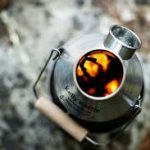 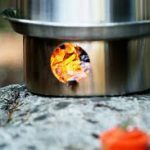 Trekker Kelly Kettle boils 19 oz water lightweight and compact.